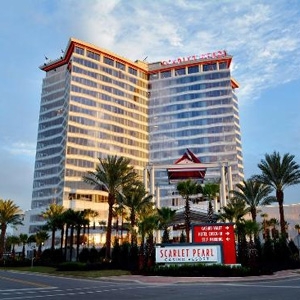 The Scarlet Pearl Casino Resort property located in Biloxi, Mississippi, features hotel bedding made by DOWNLITE. The scarlet pearl mainly uses our chamber pillow with some rooms using an upgraded white goose down pillow. These products are available for sale to home customers.